During the rapid-fire, host and filmmaker Karan Johar asked Arjun who would he go to for a relationship advice between Varun Dhawan and Ranveer Singh. Karan Johar’s chat show Koffee With Karan is turning out to a confession corner of sorts with guests after guests spilling the beans. From Alia Bhatt’s love for Ranbir Kapoor to Sara Ali Khan’s revelations about family, Season 6 is turning out to be a fun ride. The latest episode had siblings Arjun Kapoor and Janhvi Kapoor in attendance. 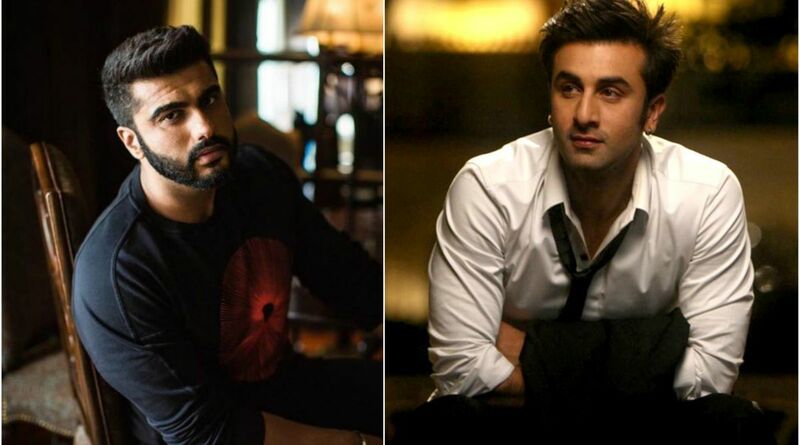 In the rapid-fire section, Arjun confessed that Rockstar actor Ranbir Kapoor was the “worst relationship adviser”. ALSO, READ| Did Irrfan Khan make a quiet visit to India to perform havan? And if you haven’t seen then the episode, then here are some of the glances. READ MORE| Did Karan Johar drop a hint on Malaika Arora’s wedding? Adding more spice to the chat, Arjun Kapoor, who is rumoured to be dating Malaika Arora, confessed that he was not single and was even open to getting married. Arjun and Malaika have been often spotted spending time together. On the professional front, Arjun Kapoor has Sandeep Aur Pinki Faraar, Panipat and India’s Most Wanted in his kitty.